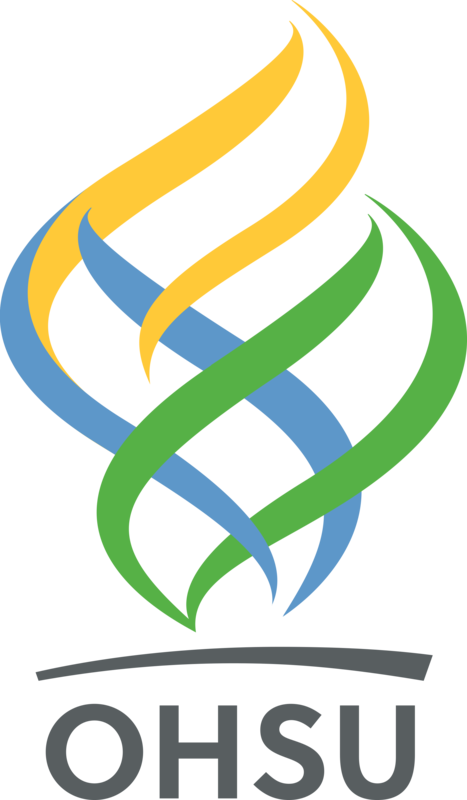 The Pacific Northwest Center for Cryo-EM (PNCC) is a state-of-the-art electron microscopy user facility funded by the NIH Common Fund and operated jointly by Oregon Health & Science University (OHSU) and Pacific Northwest National Laboratory (PNNL). 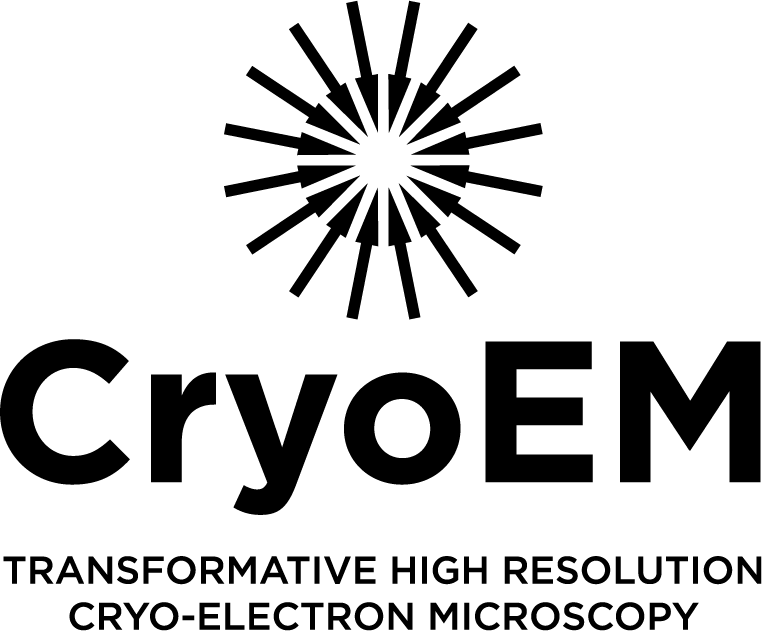 Our mission is to service researchers from a diverse range of backgrounds to tackle the most challenging scientific problems and train the next generation of cryo-electron microscopy (cryo-EM) specialists and users. User proposals can be submitted at any time. Utilization of our single current Talos Arctica 200keV TEM started November 1st, 2018. The 300keV Titan Krios instruments will be available in Summer 2019. Information on how to apply for microscope time and the review schedule can be found on the ACCESS page. We are also hiring. Please visit the TEAM page for details. PNCC offers users a seamless workflow from sample analysis and optimization to grid preparation, automated high-resolution micrograph collection, image analysis, 3D reconstruction and model construction and validation. Multiple levels of service and access are available and correspond with the type of analysis desired. Group workshops introducing new users to cryo-EM methodology and theory will be held annually and are open to the public. Onsite individual training is provided for users with approved access to PNCC and is tailored to the specific samples, instruments, and methods of interest. The partnership between OHSU and PNNL combines the strengths of both institutions to create a robust center for cryo-EM in the affordable, accessible, and attractive city of Portland, Oregon. PNCC is housed in a custom-built low-vibration microscopy suite in the Robertson Life Sciences Building (RLSB) along the south waterfront on S.W. Moody Avenue with adjacent parking and a public transit streetcar stop out front. In addition to PNCC, the NIH Common Fund Transformative High Resolution Cryo-Electron Microscopy program also funded two other centers with complimentary facilities. The National Center for CryoEM Access and Training is located in New York, while the Stanford-SLAC Cryo-EM Center is located in California. All of the centers are accessible through competitive peer review of user proposals although the services offered at each facility and total time allocated on instruments may vary. There are no geographical restrictions so users can apply to any of these centers.